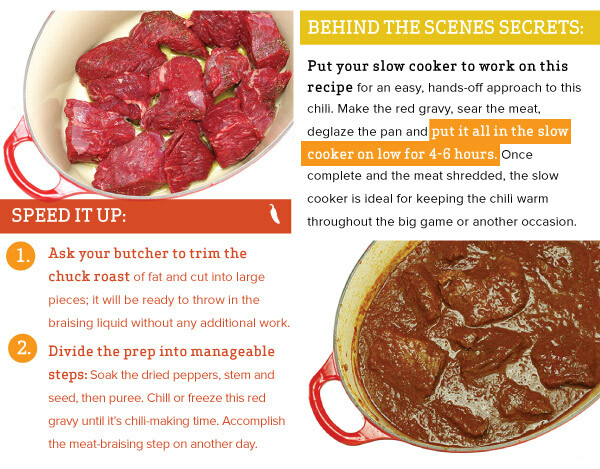 Time for a Chili Cookoff! 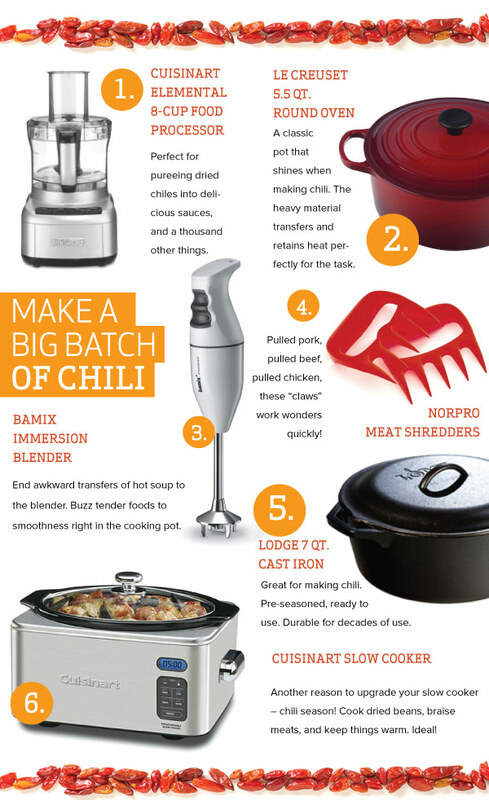 Time for a Chili Cook-off! 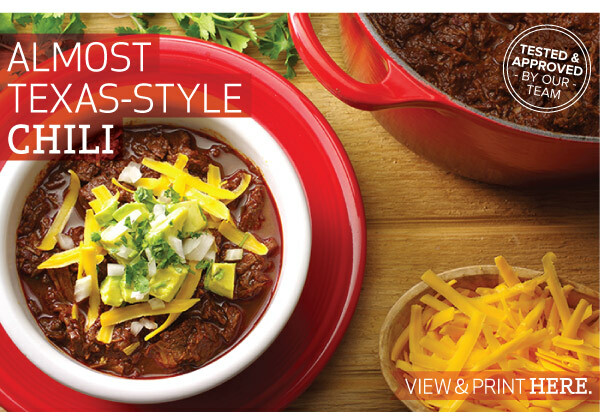 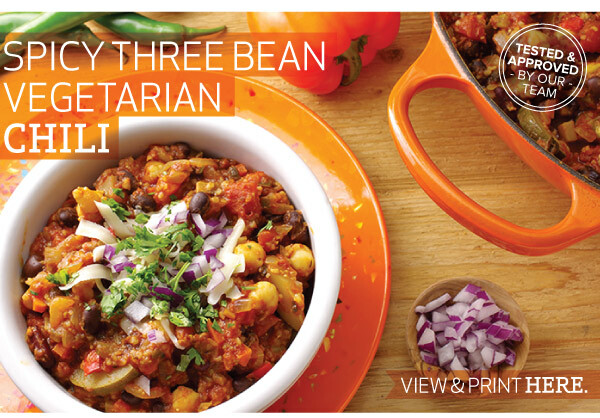 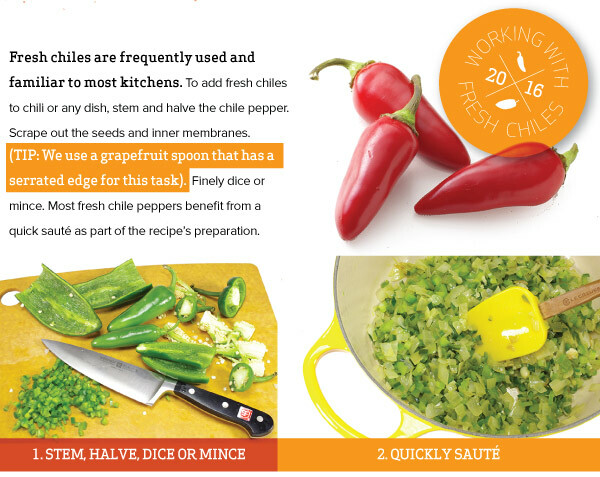 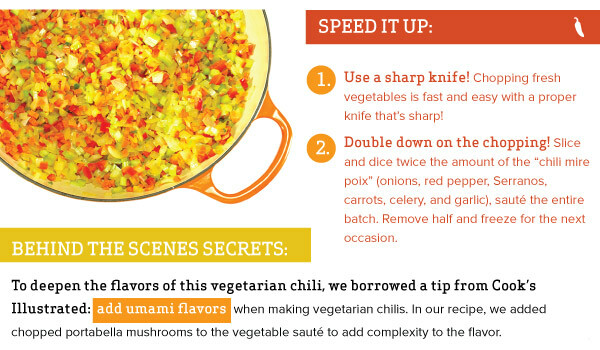 The perfect answer to chillier winter days is a bowl of chili! 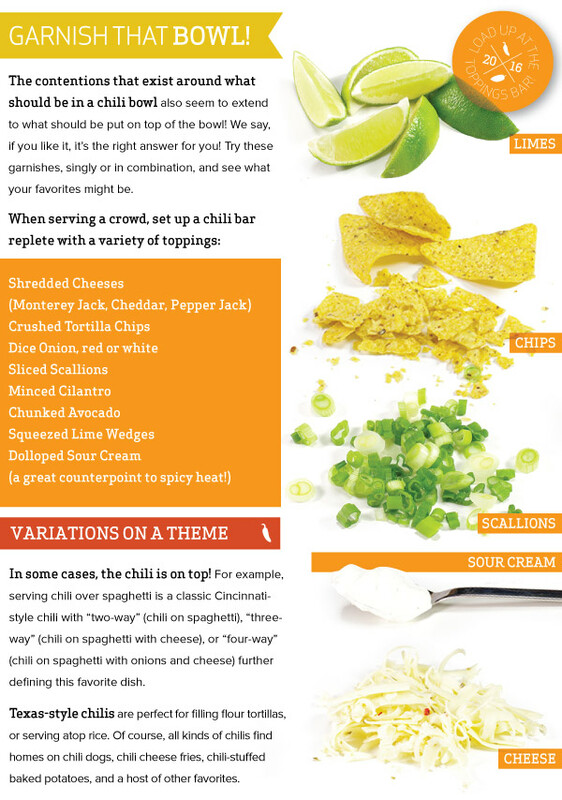 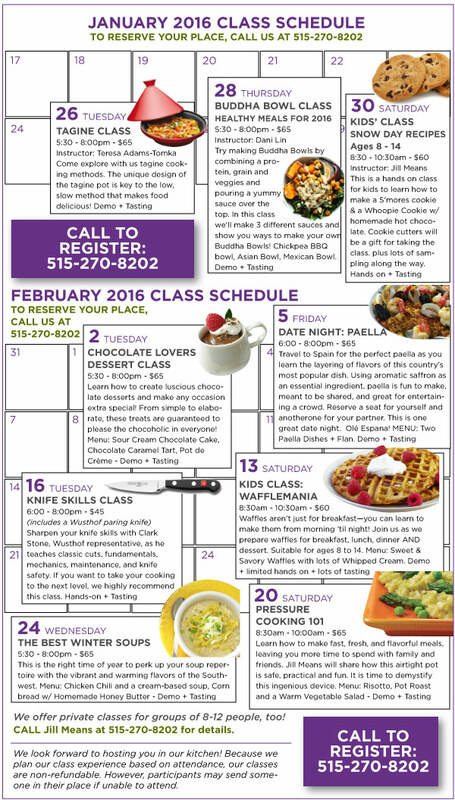 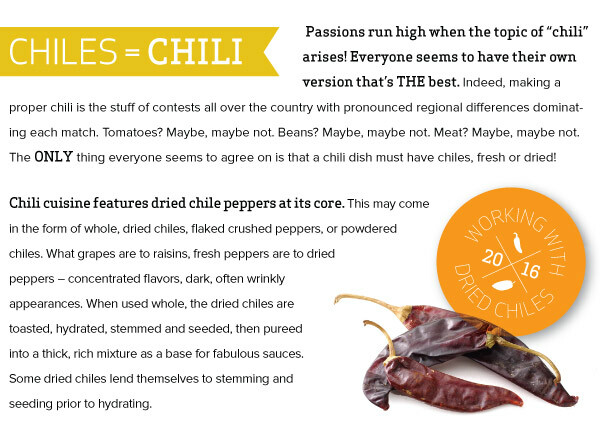 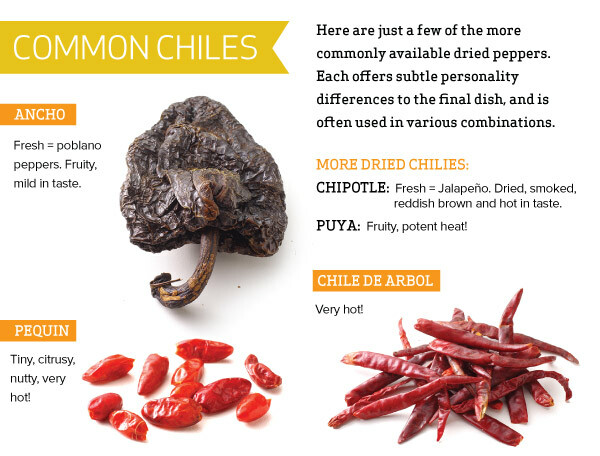 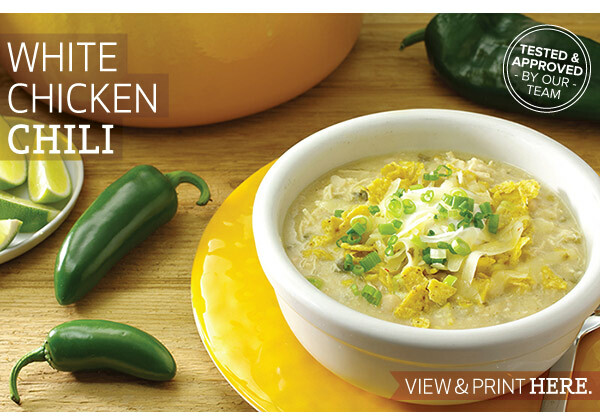 It's a hot topic with passionate attitudes about exactly what comprises a good chili. 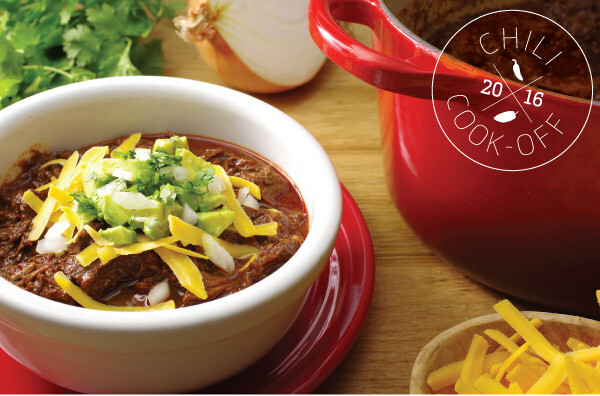 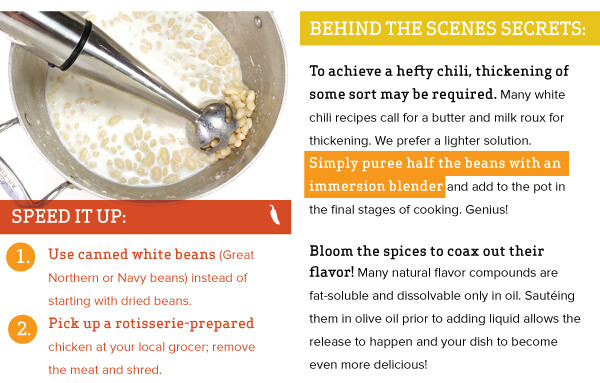 We offer three right answers for making a "great chili" in this issue with recipes and tips for a White Chicken Chili, an Almost Texas-Style Chili, and a Spicy Three Bean Chili.